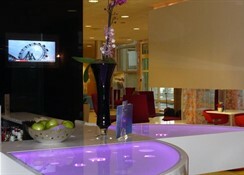 Renovated in 2007, this popular hotel offers a total of 319 rooms spread over 9 floors. The facilities include a coffee shop, a small shop, a bar and a restaurant with non-smoking area as well as a car park and a garage. 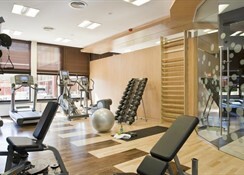 The hotel features a brand new fitness centre including a gym, a swimming pool, sauna and Turkish bath. 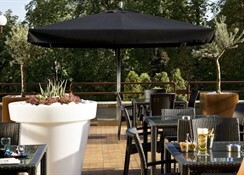 This hotel is situated in an attractive location, on the Buda side of the city in an attractive garden full of chestnut trees. The centre of the city is within easy reach of the hotel. The Palace is 2 km from the hotel. Hegyalja bus stop is only a stone's throw from the hotel. The welcoming en suite rooms are bright and furnished in a homely way, including an en suite bathroom, direct dial telephone and a safe. In addition, each comes with a minibar and a fridge as standard. From the airport, 30 minutes from Ferihegy Airport. Take the main road to the centre (Ulli ut). Cross Erzsebet Bridge and continue on Hegyalja ut until you reach the BAH junction. 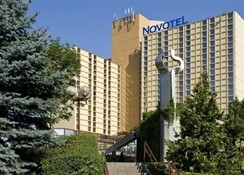 By train, the hotel is about 1 km from the South Railway Station, on Alkotas ut. 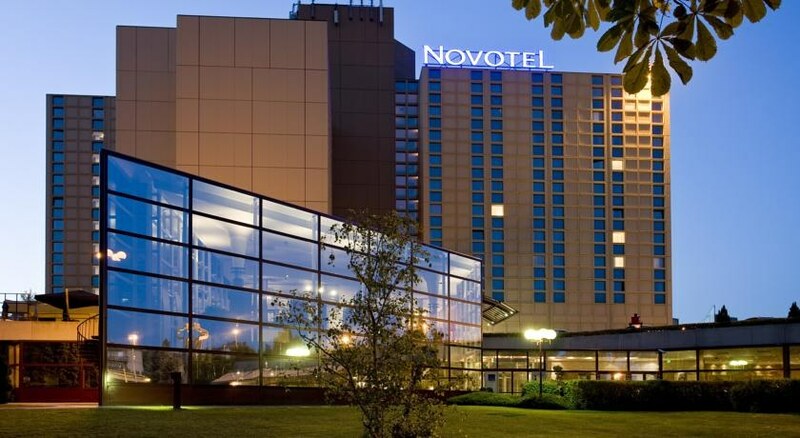 By car, the hotel is located at the junction of the M1 and M7 highways, approaching from the west.